"Girl Stories feels real, approachable, and honest in the way that the best art and writing should; it perfectly captures those awkward moments when the potential for manipulating other people's feelings is first discovered, and all of the moral questions implied therein. It's also really funny." 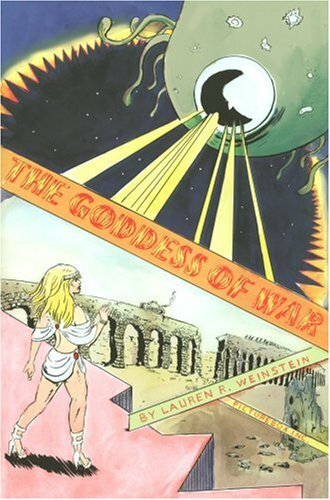 "A blend of Marvel's Thor comic, a Wagnerian space opera, and Anthony Mann's Westerns, the first issue of Lauren W. Weinstein's The Goddess of War(Picturebox) introduces us to a world that is comic and tragic and ambitious as heck. 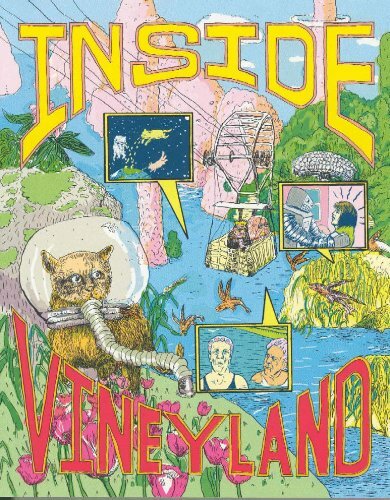 Neither Weinstein's mostly clever Inside Vineyland nor her endearing and autobiographical Girl Stories suggested that she could take comics quite so far out as this. Yet there she goes—and I strongly suggest that you join her." 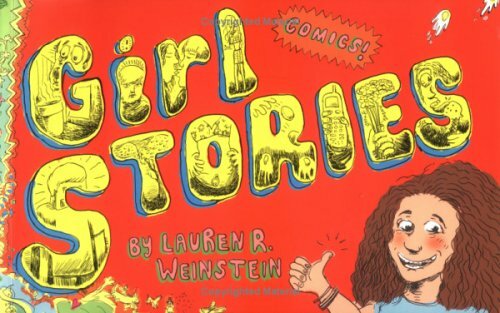 "When I saw Lauren Weinstein's 'Bird Wars' strips, I wished that they weren't already in print because I wanted to steal them. Later I came to my senses and realized that she is doing consistently good comics based on her life in Brooklyn and inside her own twisted head. These comics have a quality that makes them rise to the top of the pile with "Peanuts," "Fred Basset" and "Tiger," that is to say, they are sincere." "One of the most original creative talents in comics today... Her work is simultaneously profound and silly, sharp and soft, sophisticated and childish. I can't recommend her enough."